Most messaging programs aren’t that secure. 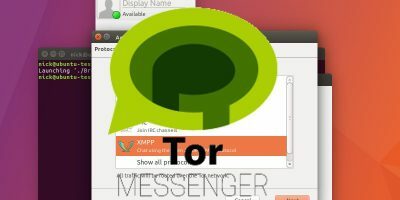 Tor messenger uses the Tor network to encrypt your messages and deliver them securely. Install it today.